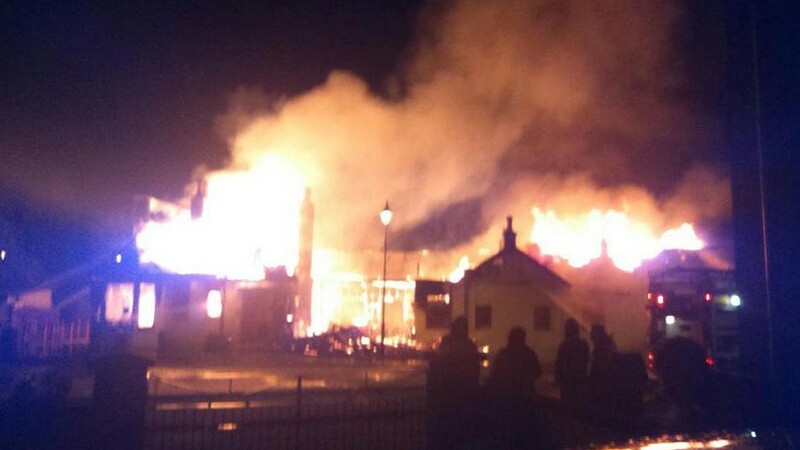 A huge fire which destroyed an historic royal railway station was not started deliberately, investigators have ruled. 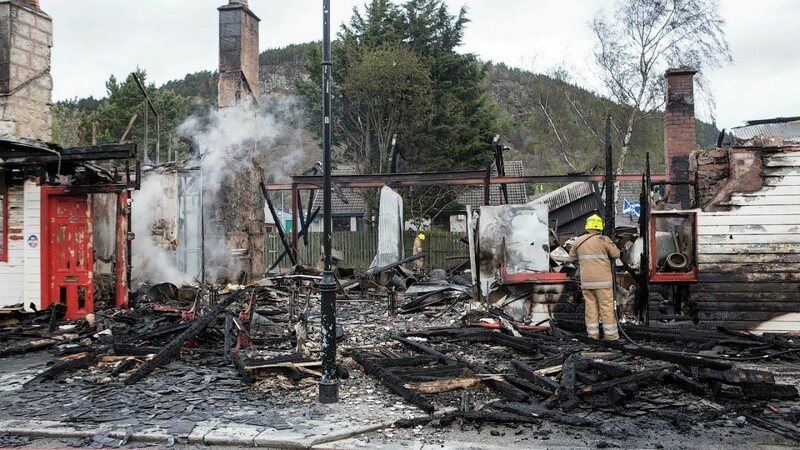 Nearly 50 firefighters tackled the blaze at the Old Royal Station Ballater last month, working for three hours to bring the flames under control. 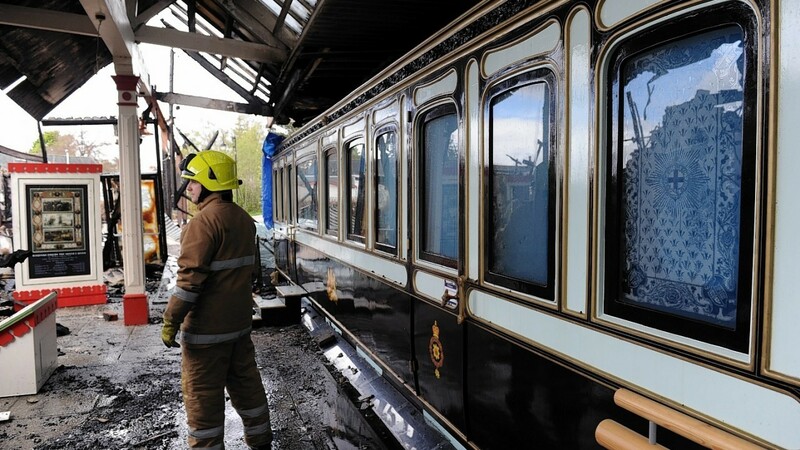 The station building, which housed a museum, shops, restaurant and tourist information point, was left a burnt-out shell although the firefighters miraculously managed to save a replica of the carriage used by Queen Victoria on her trips to Deeside. 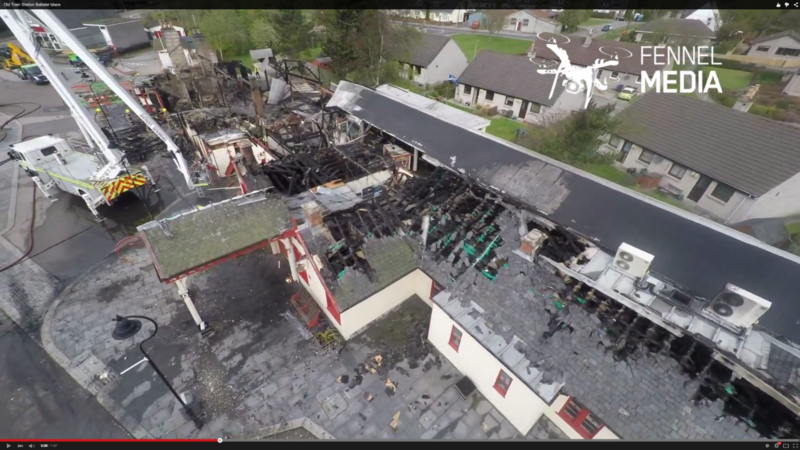 Fire and police officers launched an investigation in the cause of the May 12 fire, and last night revealed there was no indication of foul play. 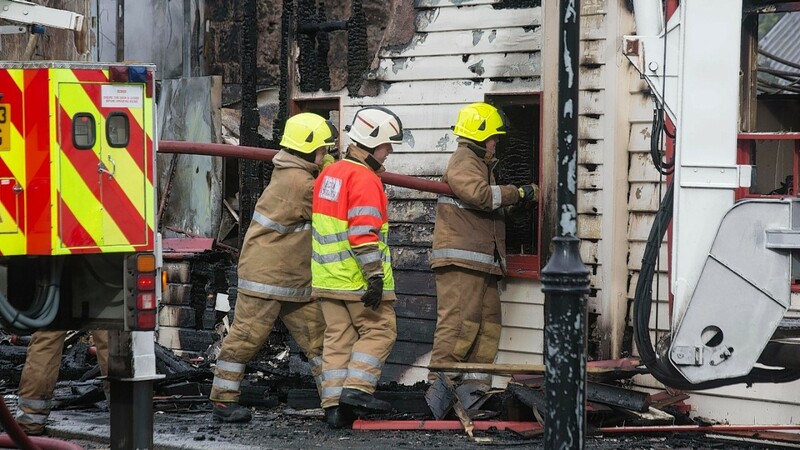 A police spokeswoman said: “The fire investigation has concluded now. 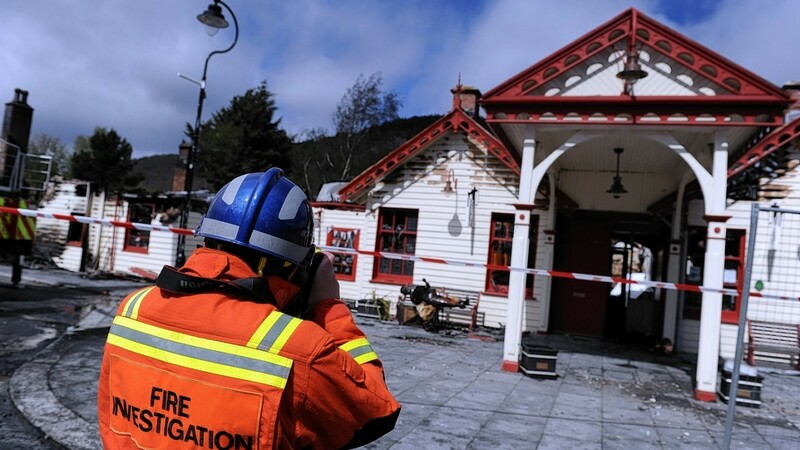 We are still awaiting the outcome from that but there is nothing to suggest it is suspicious. 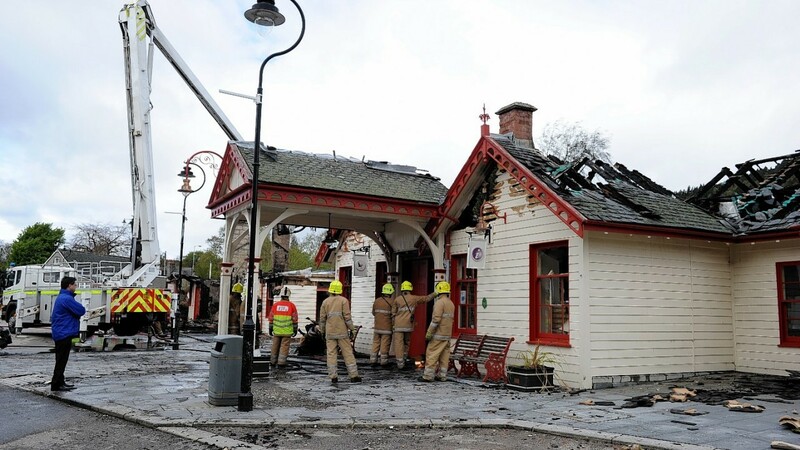 Aberdeenshire Council has already vowed to rebuild the B-listed station by 2017, retaining the original features where possible. 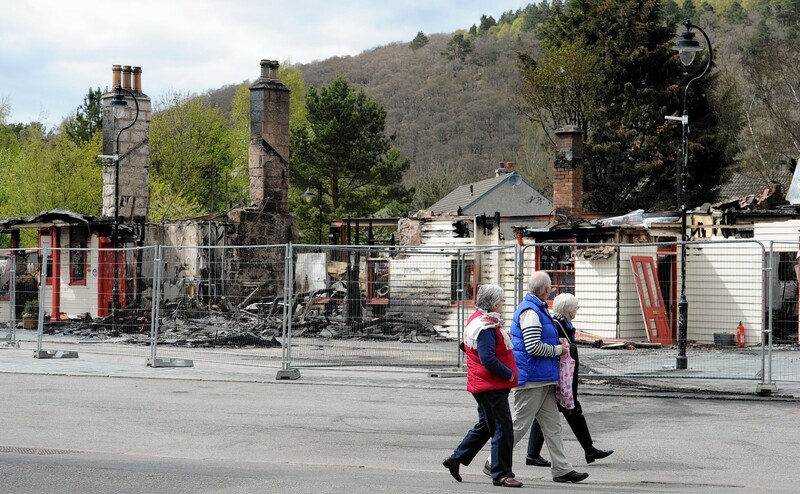 Upper Deeside Councillor Geva Blackett, said: “I hope that now it has been confirmed there were no suspicious circumstances that insurance companies will step up and allow people’s lives to go back to normality as much as possible.